Ah, Valentine’s Day… when love is in the air. Well, love and a few other things, such as chocolates, romantic dinners, candy hearts that say “Be Mine” – and, of course, jewelry. It’s exciting to receive jewelry from a loved one — or to give it as a gift. Not to mention romantic. 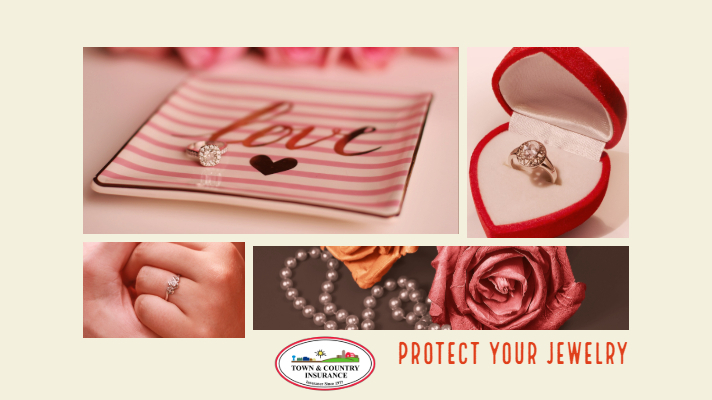 But if you’re lucky enough to have some new jewelry in your Minnesota home this Valentine’s Day, you should take a few minutes to think about something you probably don’t find exciting or romantic: insurance. Don’t know where to turn? Don’t worry. 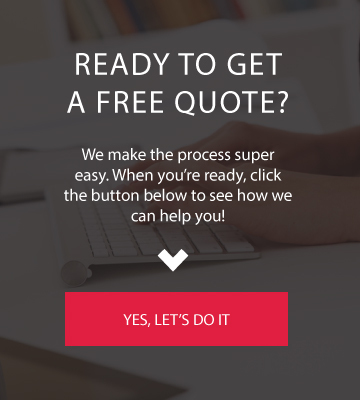 At Town & Country Insurance, we think it is exciting to help our customers protect what’s most important to them — so we’re ready to help and can answer all of your questions. You may need to purchase additional coverage. Your homeowners policy covers valuable items such as jewelry only up to set amounts. If the cost of replacing your jewelry exceeds that limit, you will want to purchase scheduled personal property coverage. 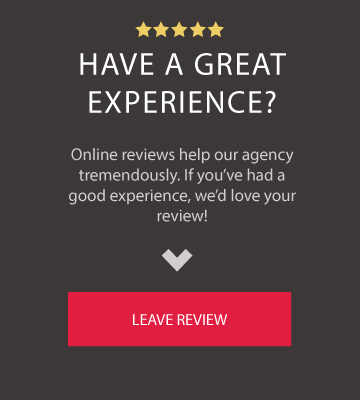 You can check your policy or give us a call at 866-900-6684. Is the value of your jewelry mainly sentimental? Is an item irreplaceable? If the answer to either of these questions is “yes,” you might consider foregoing insurance. But please, talk to us at 866-900-6684 before making that decision. That’s what we’re here for. For further questions and assistance, please contact Town & Country Insurance at 866-900-6684 or text us at 320-314-4739.